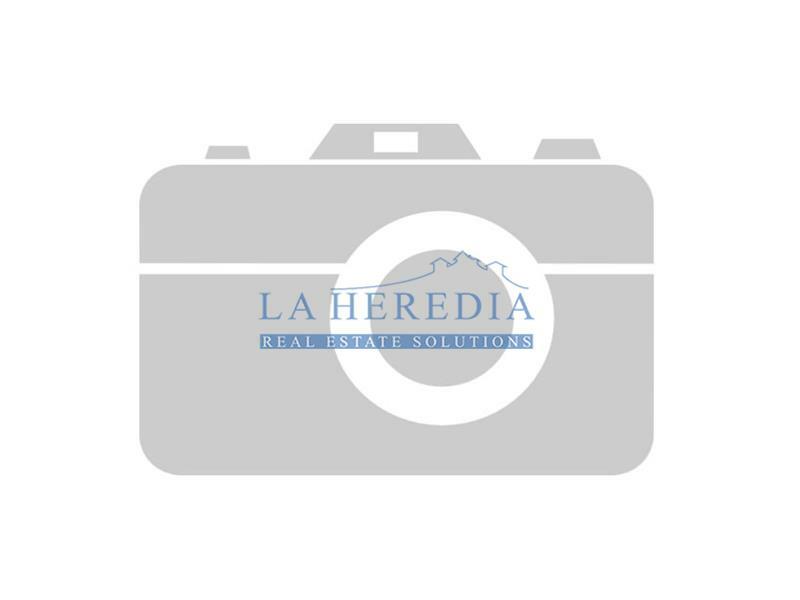 We have been providing a concierge Service and property management for residents and non-residents of La Heredia and the surrounding areas for many years now. -Key holding- Ensuring someone is always local in the event of an emergency. -Guest Welcoming- Arranging keys and local information for your guests or tenants. -Administration- Assisting with utility companies, all Spanish paperwork and organizing works or repairs. -Home inspections- We Check your property is secure, electrics are working, all taps are run and toilets flushed, the property is ventilated and report any issues back with photos. -Mailing service- Collecting and reporting all mail received. -Translations- Between English, Spanish, German, French and Italian. *As well as these packages we can provide bespoke management packages to suit you and your needs.